Diane Cummings Persellin is Professor and Coordinator of Music Education at Trinity University in San Antonio, Texas. 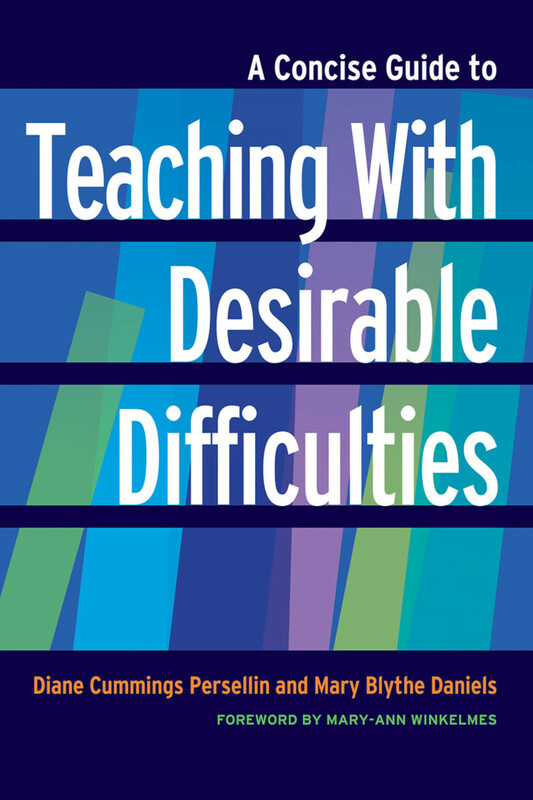 An author of over 100 articles and book chapters, her research interests focus on teacher preparation, professional development in higher education, and applications of research on learning. Currently, she is Director of the Trinity University Summer Program for Music Educators, a staff member of the Associated Colleges of the South Teaching and Learning Workshop, and on editorial boards of College Teaching and Texas Music Education Research. Most recently she helped develop Trinity’s new Collaborative for Learning and Teaching as its interim co-director. Dr. Persellin has served as Editor of General Music Today and as President of Texas Music Educators Conference and has presented numerous workshops and papers at national and international conferences including POD and Lilly. An award-winning teacher and advisor, she was inducted into the San Antonio Women's Hall of Fame for her work in education. Mary Blythe Daniels is Stodghill Professor of Spanish at Centre College. Dr. Daniels was named Centre College’s National Endowment for the Humanities Distinguished Professor and has also received the Kirk Award for Excellent Teaching. She has a strong background in literature, language instruction, and pedagogy in higher education. Her diverse research interests have led her to publish articles about seventeenth-century Spanish theater and about community-based learning. Daniels’ work in experiential and community-based learning has been presented on college campuses, at national conferences and has received significant external funding. Daniels is a staff member of the Associated Colleges of the South’s Teaching and Learning Workshop, and has presented at national and international conferences including POD and Lilly.